My first Anime drawing :D and her name's Hitomi. 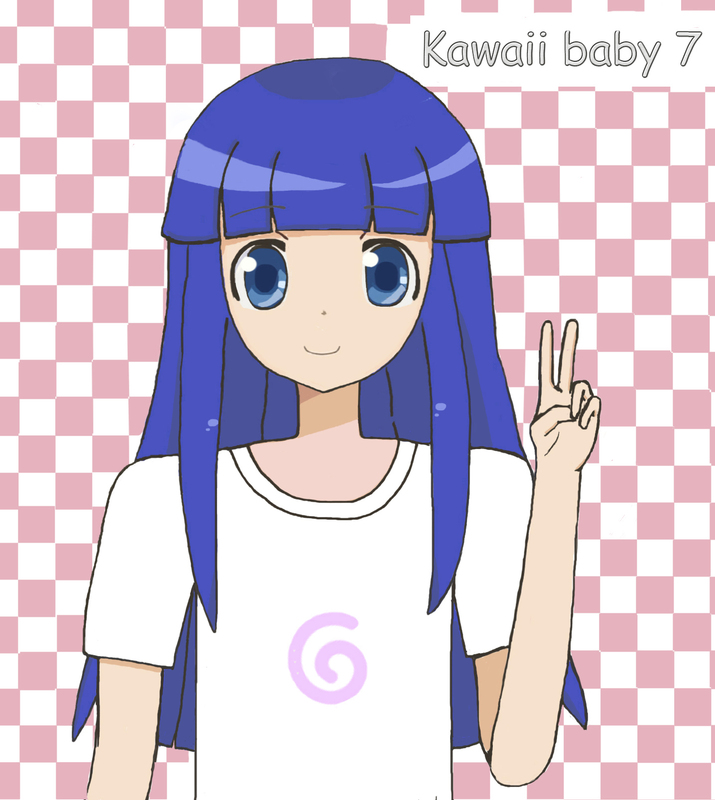 My Anime Character - Hitomi used: Photoshop CS6. HD Wallpaper and background images in the Anime Drawing club tagged: anime girl drawing photoshop cs6 kawaii cute. She looks just like Rika Furude from Higurashi no Naku Koro ni.